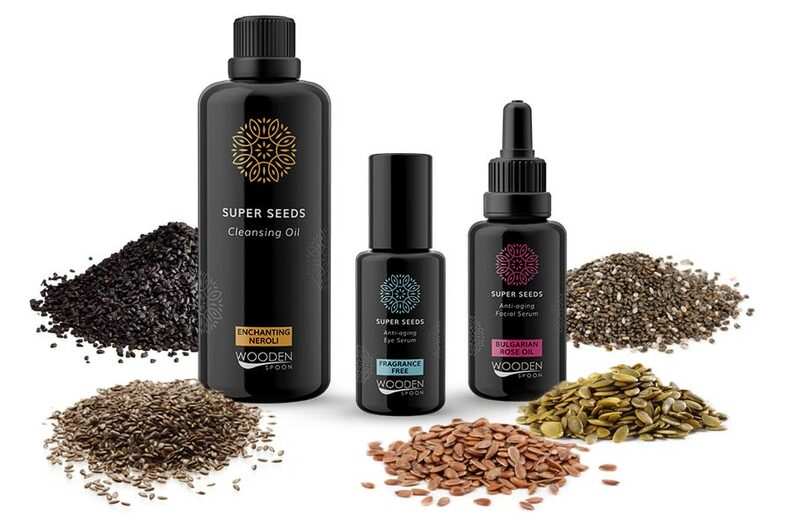 Have you heard of Super Seeds? Little food components that bring a tremendous amount of nutrients fighting aging and a number of modern health issues. Every seed is a leader in one specific nutrient, vitamin, mineral … or maybe it is just the best natural anti-oxidant found today. Some of them are so difficult to extract that until recently it was extremely rare to find them in the market. The idea behind this new facial care line is to seek and find those precious little extracts, combine them in perfect synergy and bring to life the most advanced natural nutrition system ever created.